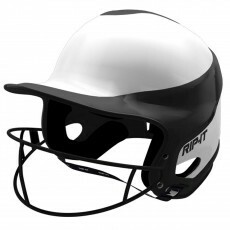 Anthem Sports offers an awesome selection of fastpitch softball batting helmets from top brands like Rip-It, Schutt, Easton, Mizuno and more! 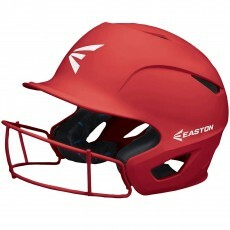 Whether you are looking for a rubberized “Grip” finish from Easton or a traditional gloss finish from Schutt, we have it all! 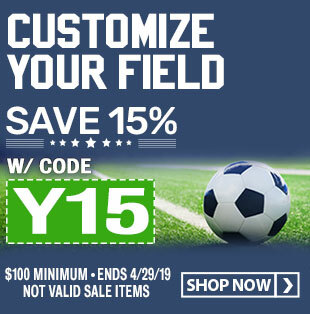 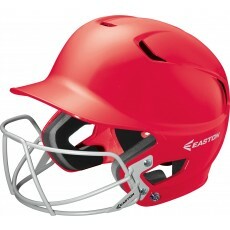 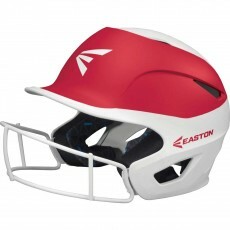 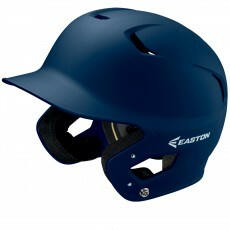 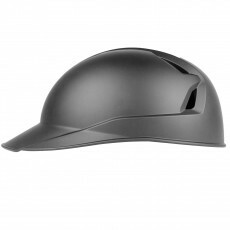 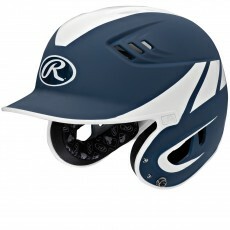 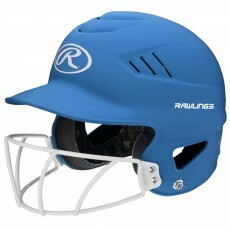 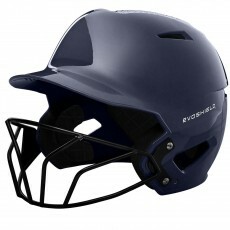 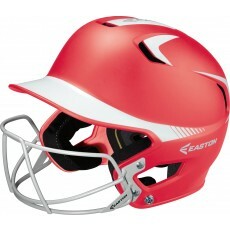 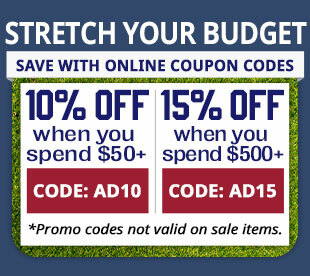 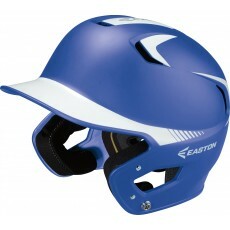 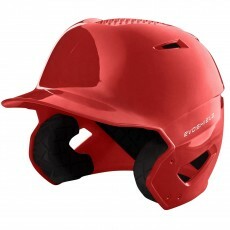 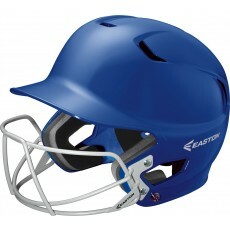 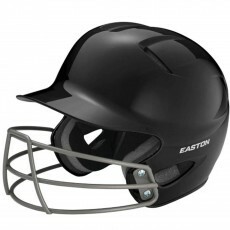 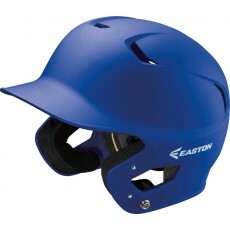 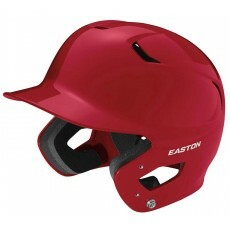 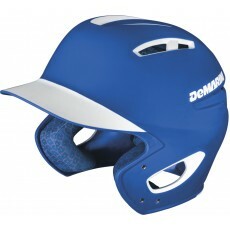 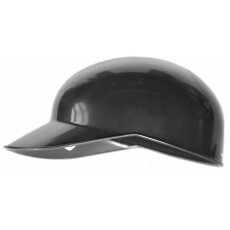 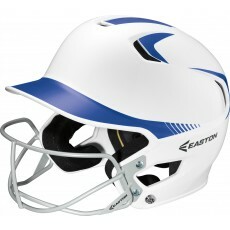 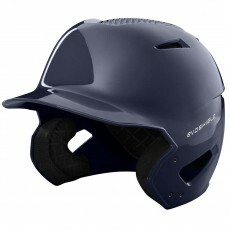 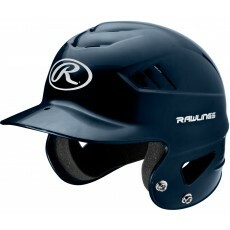 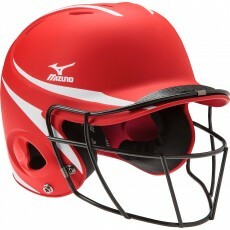 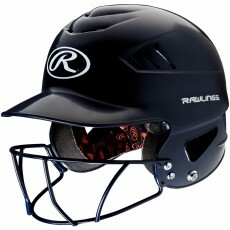 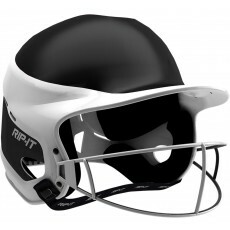 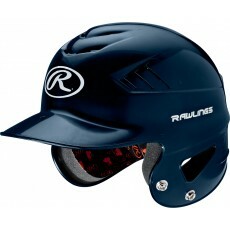 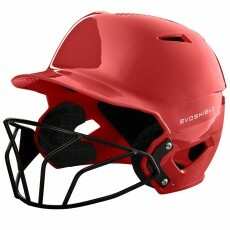 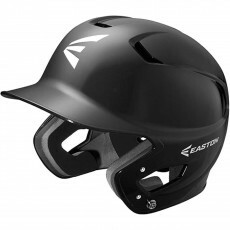 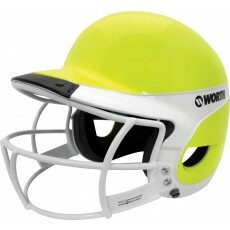 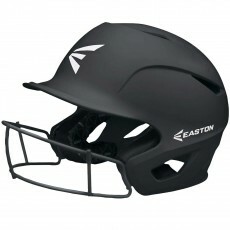 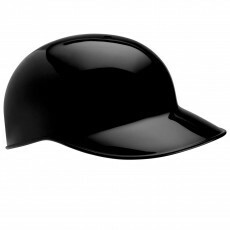 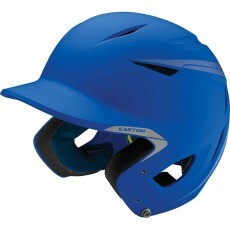 Our selection of fastpitch batting helmets includes one-size helmets for your league as well as fitted batting helmets that provide added comfort. 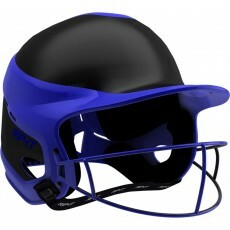 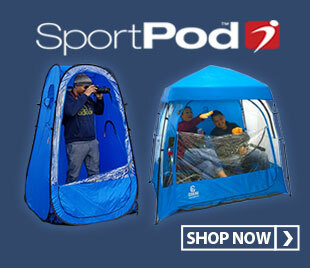 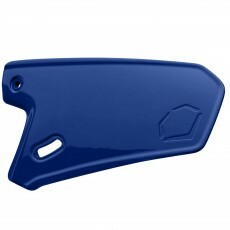 Accessories include faceguards and chin straps that are included on many styles or can be purchased separately. 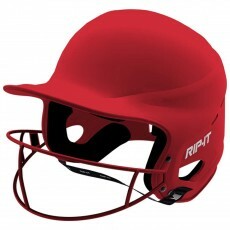 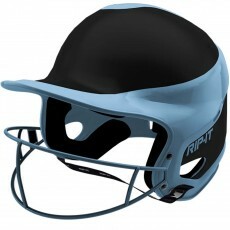 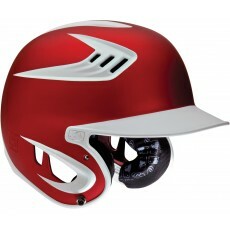 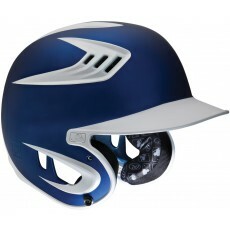 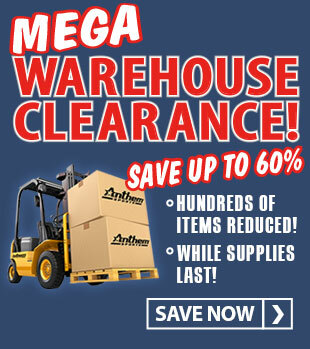 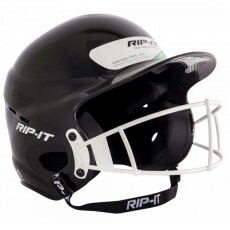 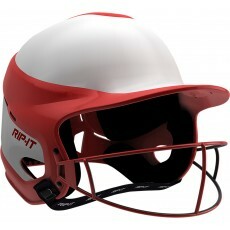 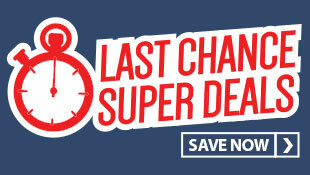 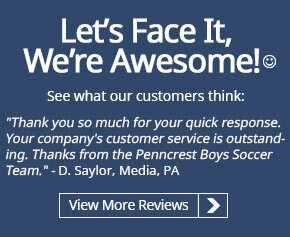 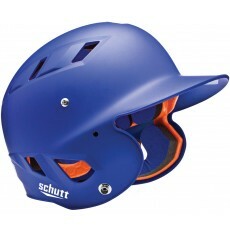 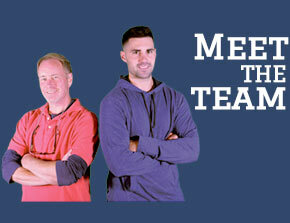 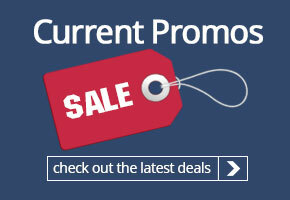 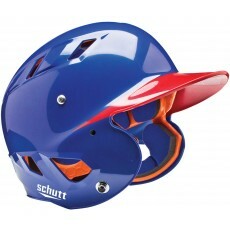 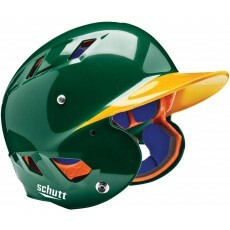 Browse our site or contact one of our experts if you need help selecting the right helmet for you or your team! 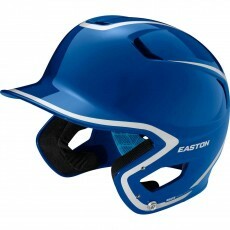 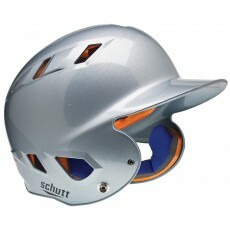 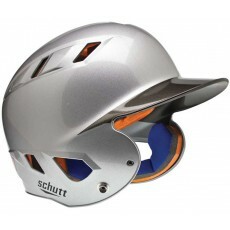 See our Hat/Helmet Size Chart if you need help determining the best size for you.